Having a head cold when your immune system is already attacking itself! – Living life the MegaSpecial way! Having a head cold when your immune system is already attacking itself! 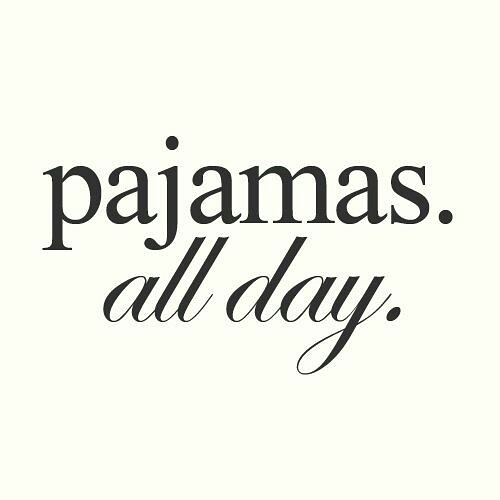 ​Its a Pajamas all day and Netflix kinda day! Thoughts come before action, but this time my body has to come first! Yoga is teaching me to take better care of myself! Even if it means cancelling favourite classes because I need to reserve my energy! I always forget that even the tiniest head cold can have major impact when you have a chronic illness where your immune system attacks itself on a daily basis! Hoping the more I rest, the quicker I can shift this head cold. Woke up this morning feeling like my tonsils have taken over my throat!